Courts cannot function in buildings meant for municipal markets: Bombay HC warns to stay Shivaji statue project if Mazgaon court building construction is not expedited. The buildings in which the Courts are housed are old and dilapidated. One cannot expect the Courts of law to function in buildings meant for municipal markets, the Bench said. 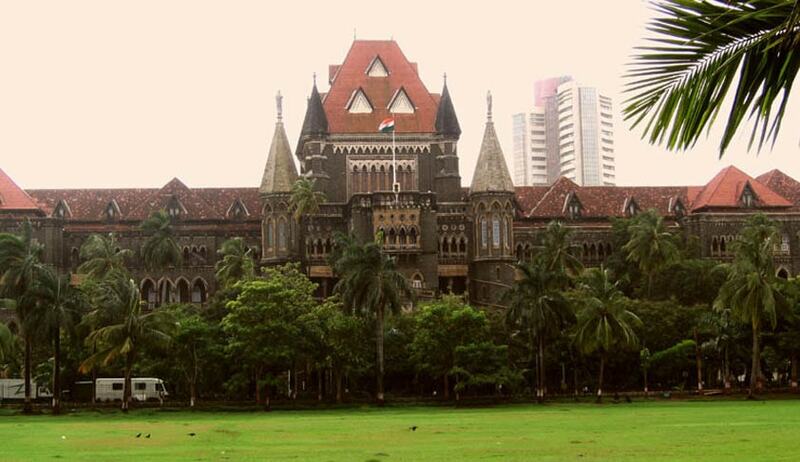 Bombay High Court, expressed its displeasure about the slow pace of reconstruction of Court building at Mazgaon, which was evacuated overnight in 2013. The Bench comprising of Justices S. C. Dharmadhikari and G. S. Patel said that the State treats the requirements of Judiciary as if they are non-sovereign private requirements rather than institutional essentials. The Bench was hearing a petition of an association of advocates practicing in the Metropolitan Magistrates’ Courts at Mazgaon who had requested High Court’s intervention so that the new building, meant to house all these Courts at Mazgaon at the same site as the earlier building, now to be demolished, is re-constructed as expeditiously as possible. The Court also said that it is a sad day and a virtually travesty of justice when, in a time of such fantastic technical know-how and incredible technological advances, people residing in Mumbai have to travel from far off places to get justice. The State seems to feel nothing about the shortage of Court buildings within this city though its population is touching crores. The buildings in which the Courts are housed are old and dilapidated. One cannot expect the Courts of law to function in buildings meant for municipal markets, the Bench said.